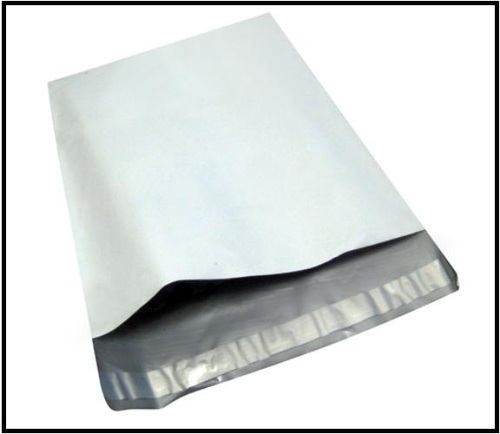 SIZE (8"x10") These bags are great for mailing of invoices, imp papers, cheques, DVD's, CD's, brochures, samples, garments, online shopping, leaflets, etc. They are manufactured with flap, which has a hot melt pressure sensitive adhesive strip for easy & permanent closure. Once sealed properly, it cannot be opened has to be torn. Incorporated in the year 1985, at Ludhiana (Punjab, India) we “Solpack Systems”, are the prominent Manufacturer, Trader, Exporter and Supplier of best-in-class Strapping Machine, Band Sealer, Sealer Machine, Packing Machine, Vacuum Packager, Colloid Grinder Machine, Wrapping Machine, Pillow Type Packing Machine, etc. We are very pleased to introduce ourselves as the leading packaging solutions provider. We provide complete solutions to all variety of problems related to packaging of products in industrial, consumer, agriculture plastic products and food applications. We have a very sound & reliable network of branches in Baddi, Ludhiana, Delhi, Ahmedabad & Mumbai. As per the set industry standards, these machines are manufactured with high precision using the latest technology and high quality raw material. The raw material that is used to manufacture these products is imported from different countries. Our products are highly demanded in the market for their prominent features such as optimum efficiency, hassle-free functionality, less maintenance, high performance and long service life. Furthermore, we offer these products to our valuable clients with different specifications as per their requirements.